Safari is a default web browser that created by Apple Inc to run on the operating systems used in all its products like OS X for the Mac and MacBook and iOS for the iPhone and iPad devices. Initially, the Safari browser was designed for OS X and was launched as a public beta on January 2003 and a major update being launched in February 2009. While safari was initially designed to be used for Mac OS, it has since been redesigned to be used in iOS and windows. The safari windows version for Windows XP SP2 was originally launched in June 2007. Note that the iOS version of the browser tends to be different from the OS X version since they don’t use the same graphical user interface GUI, Webkit version, and API. Why Do You Need a Safari VPN for iOS Devices? A VPN is a type of network that masks you when you are connected to a public internet so that you are secure your identity as you browse. In most cases, a VPN is used to enhance your security and privacy on public WIFI networks. However, they also have many uses. If you intend to use a VPN on your iOS gadget or Mac, you need to know how to efficiently use them so that they can serve their purpose. A VPN is essential since it plays a role in protecting you from other users of the internet. While the VPN has numerous benefits, the most notable ones are enhancing privacy and security. The majority of strong VPNs are paid while others are free, but the VPN comes with terms and conditions that must be followed. In most cases, the paid VPNs tend to be more effective and offer high quality of security than the free ones. A VPN will protect you from dangerous hackers and snoopers who want to have access to your important information that you are transferring from your PC to another internet server. Whenever you are surfing via a free or unsecured WIFI at a coffee shop, you leave you details accessible for an individual using the good packet-sniffing software. With the help of the software, they can get your login details for various websites and even spy on all your activities while you use the internet. When you connect to the internet, some sites can access vital information about you like logging an IP address, while others will restrict you from accessing a site because you are in a restricted location. A VPN an excellent alternative to navigate through this since it will make it look like you are using from a different location. A VPN is a server that is situated in a remote location that you are transferring data to and from, and it serves as an intermediary between you and the site you want to visit. For this reason, the location of the VPN server is the same location reported to the site you are using instead of the actual IP address of the PC. Here are some of the best VPNs for safari that you need to look at when looking for a VPN provider. This is one of the best VPN providers that come with all the requirements for a safari VPN. Additionally, the service is also available as an extension for safari. You will only be able to protect your activity in the browser in case you choose to use the browser extension. Alternatively, you can download and install the VPN application and use it mask anything on your device. Note that ExpressVPN app is accessible for all the operating systems used by Safari such as Mac OS, macOS, and iOS. This VPN provides good speed that you can use to easily access streaming video and it has its servers in 54 countries. Even though there is no Cyberghost safari browser extension, it comes with apps for Mac OS X, macOS, and iOS operating systems that are designed to secure your browser traffic. 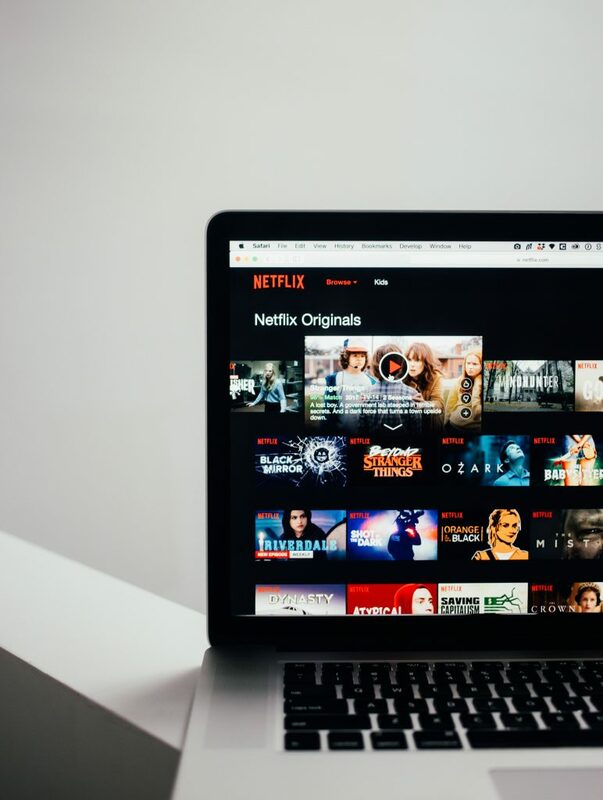 With NordVPN, you have access to servers in 61 servers and the app is excellent when navigating through regional restrictions comprising those on Netflix. Since the VPN does not store your logs, you will be able to hide your identity on the internet. You can use VPN software on six devices at the same time. You can mask your safari browser by installing the NordVPN app on Mac OS X, macOS, and iOS operating systems. Browser extension or VPN app? As you can see, the ExpressVPN is the only VPN provider that comes with a safari browser extension. Additionally, you will get an application with ExpressVPN. However, using an app will give you better results than the browser extension. A browser extension is not a good choice since it only masks the internet transmissions that travel within your browser. During that period, numerous background process and applications on your device will be accessing the internet. When using a browser extension, all other activities on your device are not secured. This implies that they are all communicating through your real IP location and all of the devices that they connect to will be recorded by the internet service provider. Therefore, when you download client running on your device using a browser extension, all those transactions done by the downloader will be visible to any user on your network.